Fans of the Taker trilogy will love this original novella featuring the series’ immortal heroine, Lanny...and Edgar Allen Poe! In this short story from the author of The Hunger and the Taker trilogy, Lanore McIlvrae returns to America for the first time in twenty years—after decades of running from her past—to confront the source of her fear. The year is 1846 and Lanore—Lanny—has just landed in Baltimore after a long transatlantic crossing. 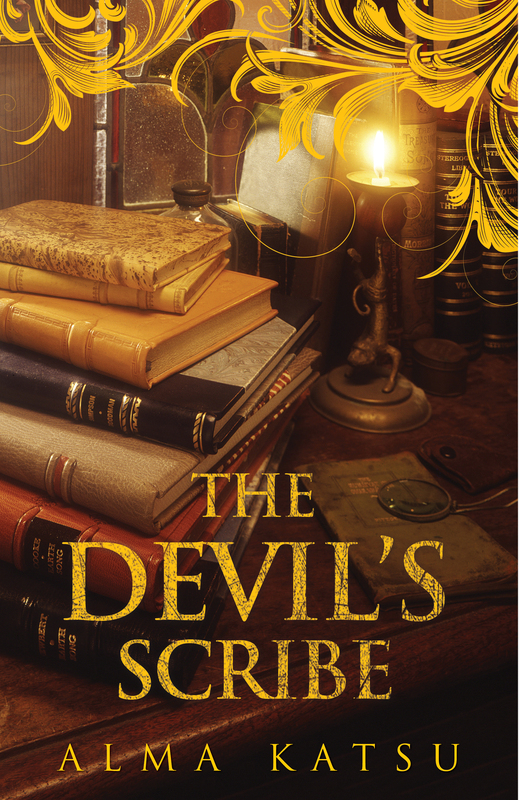 That very night, she meets an “unattractive man with a high forehead and sunken eyes, and a tiny, pinched mouth like a parrot’s beak” who claims to write stories so dark and unsettling that he could be the Devil’s Scribe. His name? Edgar Allan Poe. Has Lanny finally met her match in this macabre man…or is it the other way around?